In October 1997, we realized our Treasure Hunt warehouse shelves had become quite full of excess inventory. In order to clean out our warehouse and make room for new merchandise, we decided to set up a sale in our Lumberton, Mississippi warehouse. At the sale, all merchandise was sold at "dirt cheap" prices until gone, and the Dirt Cheap concept was born. As business progressed, the amount of inventory only grew, establishing a need for more than just a warehouse sale. The first Dirt Cheap store opened in 1998, in Petal, Mississippi, and has since grown into over 100 stores and counting. 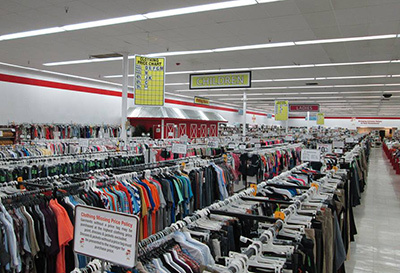 Today, Dirt Cheap is a standalone company purchasing its own merchandise and exhibiting its own unique selling strategies. In late 2009, Treasure Hunt and Dirt Cheap buyers were approached by a ceramic tile manufacturer filing for bankruptcy. After purchasing 50 truckloads of ceramic tile and with nowhere to put it, Dirt Cheap Building Supplies opened its doors for the first time on January 1, 2010. Met by great response, our buyers began purchasing an assortment of building supplies from other distressed situations. Ranging anywhere from flooring to moulding to light fixtures, you'll find 5 Dirt Cheap Building Supplies locations in Mississippi, Louisiana, and Florida. 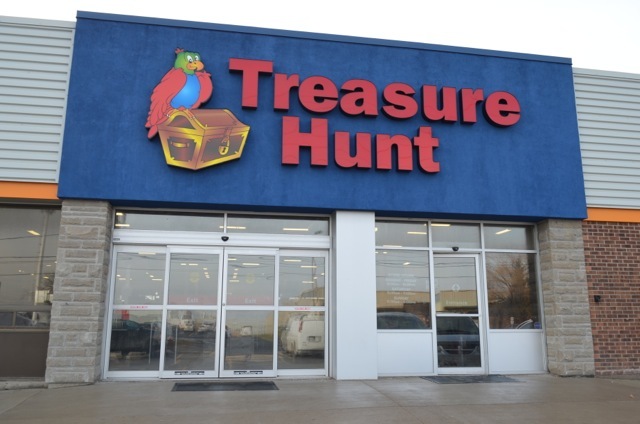 In November 2013, we opened our first Canadian Treasure Hunt location in Brampton, Ontario. We now have 12 stores in Ontario.